The sales and marketing of water filters is largely unregulated in North America. As a result, there are a number of companies making bold claims for their filters – claims that are hard to substantiate, sometimes even unlikely in science, but also sadly difficult to prove are wrong. Evaluate the actions of the company selling you a filter as part of your decision on whether to trust what they are claiming. For example, there is one main trade body for the water filter industry, that provides objective tests for water quality. 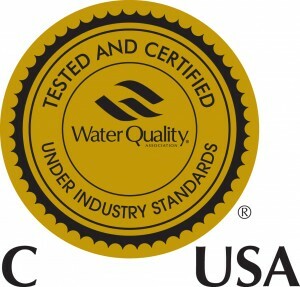 The Water Quality Association, run primarily from the US, has a Gold Seal testing program. This confirms that the filter is performing to a standard appropriate for the claims it is making. Aquathin products have the Gold Seal standard under categories S-100 (Cation Exchange Water Softeneners), S-200 (Water Filters) and S-300 (Reverse Osmosis). This is pretty much the only body providing an objective testing of water filters and their output. The WQA Gold Seal is testing to NSF Standards, on behalf of the NSF. It is revealing which categories the Water Quality Association provides testing for, which aside from the three mentioned above consist of distillation, ultra-violet, shower filtration and microbiological units. Anything that is not covered by these types of filter is not currently recognized as a true filter by the WQA, and therefore by extension the water filtration industry. Beware of companies that claim to have established new “technologies” for water filtration – there is nothing protecting you from buying “snake oil”! 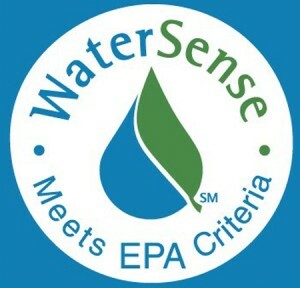 It is an oddity of the US legislation system that an Act designed to regulate pesticides and the companies that produce and distribute them should apply in any way to companies making and selling water filters! The Federal Insecticide, Fungicide and Rodenticide Act (ok, we’ll carry on saying FIFRA) is actually a series of acts and regulations. Anyone that claims to remove or kill pests with their products needs to be registered with the Environmental Protection Agency (EPA), and for this purpose pests include bacteria, viruses, cysts and other micro-organisms. Sure, we’re selling Aquathin products only in British Columbia, but if you’re considering products sold also in the United States, be careful investing in any company that is not publishing its EPA registration. The EPA only provides an establishment number if the products remove a specified minimum of organic contaminants. The Aquathin EPA Registration is EPA EST. NO. 52531-FL-01. I SO 9001 accreditation is a relatively lengthy and time consuming process. 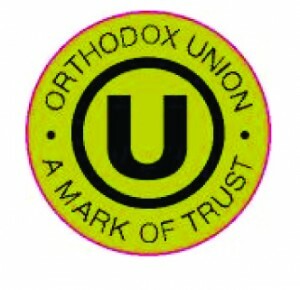 Companies generally only bother with this accreditation when they want to evidence their commitment to quality management, and by extension provide some credibility to their claims that their products share such quality. 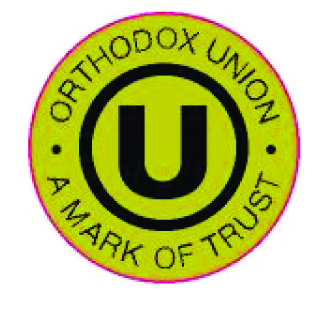 Again it is a mark of attention to detail that Aquathin has gone to the trouble of getting certification as Kosher from the Orthodox Union, and maintaining that accreditation on an annual basis. Aquathin’s commitment to excellence, and to creating the finest water filters that money can buy, is evident in every part that makes up each of its filters – from the smallest connectors to the patented LED panels and filters themselves. For more details, check out this page. Aquathin backs up its unrivalled product range with industry-leading warranties. You know you’re getting a product you can trust if the manufacturer provides long warranties. We’re not simply selling you a product, we’re providing you with a long-term solution. We provide annual servicing of all of our products, to ensure optimum operation. Some parts of even the highest quality filtering and conditioning solutions degrade over time, most particularly the filters themselves. We ensure that all parts are replaced under the annual maintenance programme.